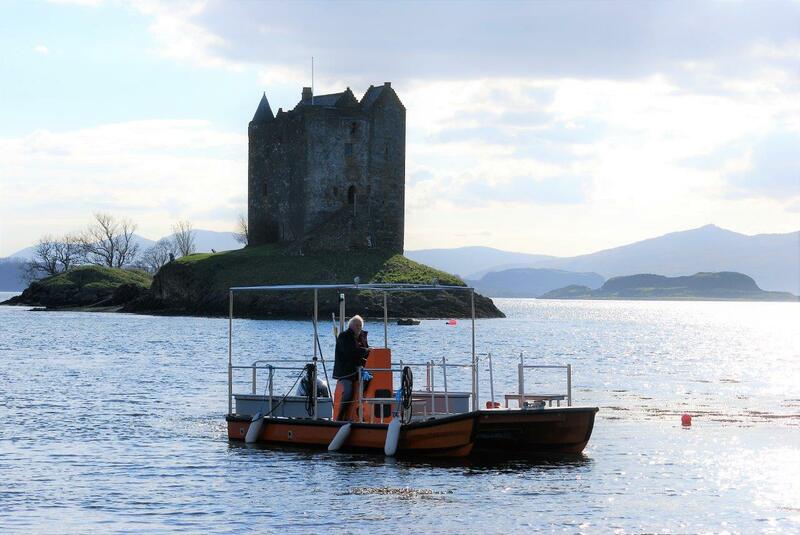 Welcome to the official website for Castle Stalker – a picturesque castle surrounded by water located 25 miles north of Oban on the west coast of Scotland. The castle is privately owned but we do run a limited number of tours each year – these can be arranged by prior appointment. Extended 2019 tours will be operating between April and September. Please check our Opening Times for full details of 2019 tour dates*. *Please note all Tours are subject to tide and weather conditions.